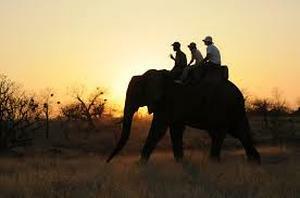 What makes Safaris in Zambia unique with us is our location which is close to Livingstone town the home of the famous Victoria Falls. 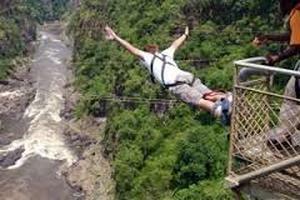 Around Livingstone there are several activities that will keep the whole family entertained. 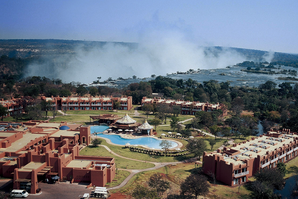 The Livingstone area offers world class accommodation & tour operators who offer exciting adventures that make this the perfect destination before or after your Safari.We are happy to recommend tour operators and hotels upon request. 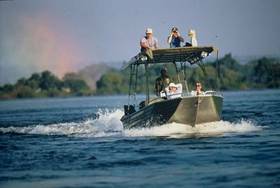 Balla Balla Safaris offers guided fishing trips to Lake Itechi-techi, Upper Zambezi River & Lake Kariba. 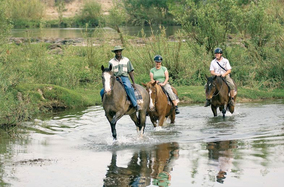 The lake is located in the Kafue National Park just over an hour's drive, from Dendro Park Reserve. Lake Itechi-techi offers excellent bream fishing. 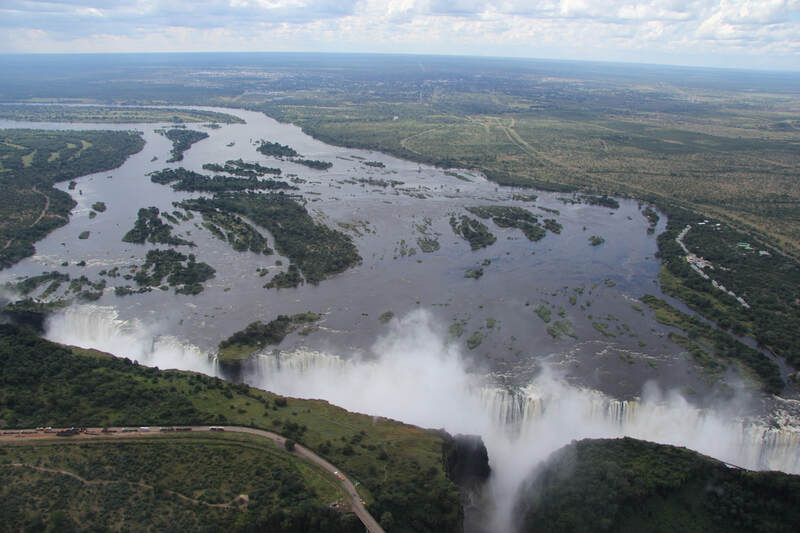 The Upper Zambezi is located north of Victoria Falls, at Livingstone. 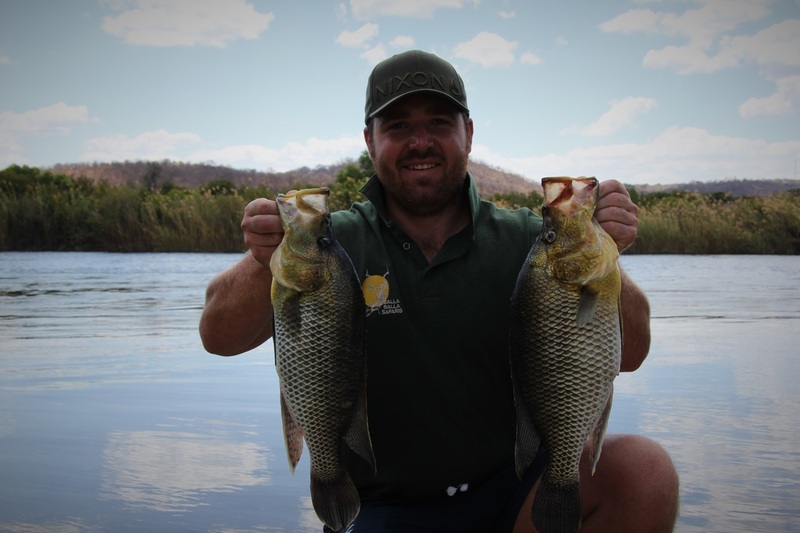 The Zambezi the best tiger fishing in the world, just 3 hour's from Bird Estate Reserve. The lake is located 3 hour's drive, from Bird Estate Reserve and offers excellent tiger fishing and wildlife viewing on a remote island. 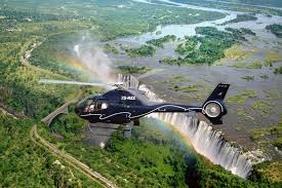 Fly over the falls with various air charter services, and while enjoying picnic/champagne gorge flights. The best one-day white water rafting in the world. Enjoy a fun, action packed day on the famous rapids of the Zambezi River while in the very safe hands of a highly qualified and experienced guide. 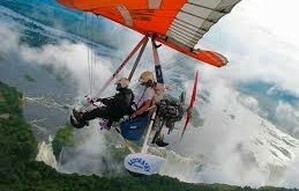 Exhilarating Microlight flights offer unique, uninhibited and literally breathtaking views of the Victoria Falls. Located approximately 10 km upriver from the Victoria Falls, Zambezi Elephant Trails has established Zambia’s first “Elephant Encounter” offering a once in a lifetime insight into these gentle giants. 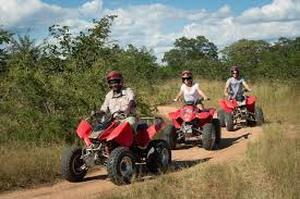 Hop onto the back of a quad and be treated to awesome panoramic views and wildlife sightings with friends or family under the supervision of a qualified guide. 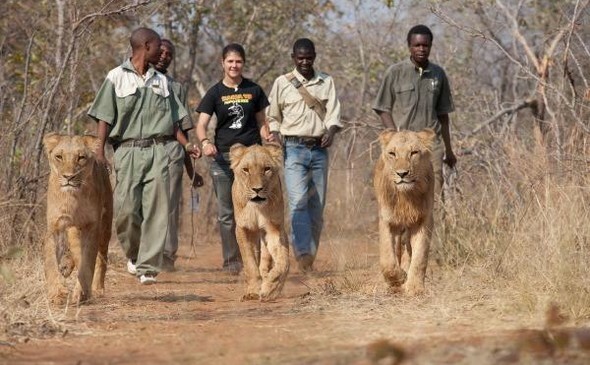 Walk with the Kings of the African bush in this amazing and unique experience with no restraints. 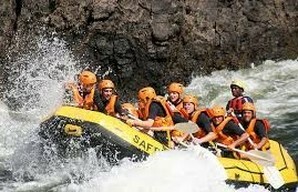 Victoria Falls River Safaris offers you an exceptional upper river safari experience. The Victoria Carriage Company operates Victorian style horse drawn carriages in and around Sun International’s Falls Resort complex. 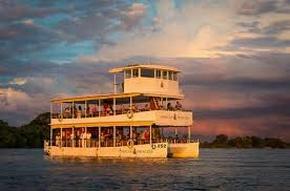 The Victoria Falls Waterfront, the cruise goes along the river boundary of the Mosi-Oa-Tunya National Park. 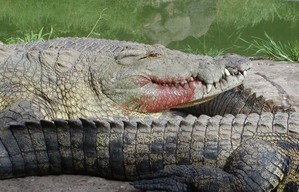 Guided Tours to the Livingstone Reptile Park where you can see some of Livingstone's most notorious man-eating crocodiles. 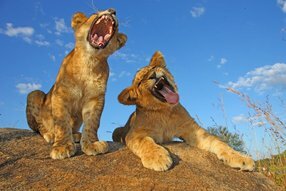 Lion Encounter is an active conservation program that is dedicated to the preservation of the African Lion species. 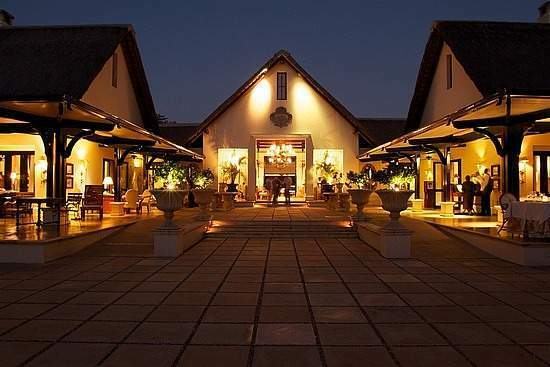 Avani Victoria Falls resort, a sought-after Livingstone hotel, gives you the perfect spot to work, rest, stay, and play with the iconic Victoria Falls. 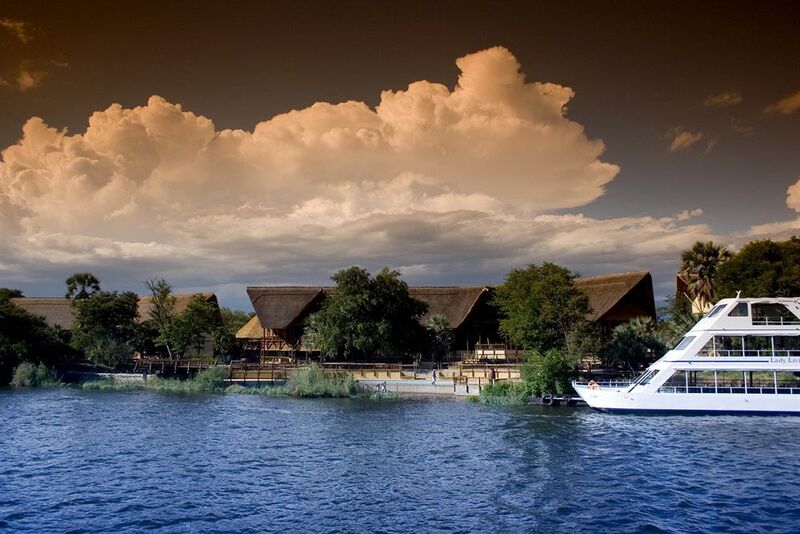 Most of the Livingstone accommodation looks out over the Mighty Zambezi and a leisurely sun downer can be enjoyed from your private balcony.